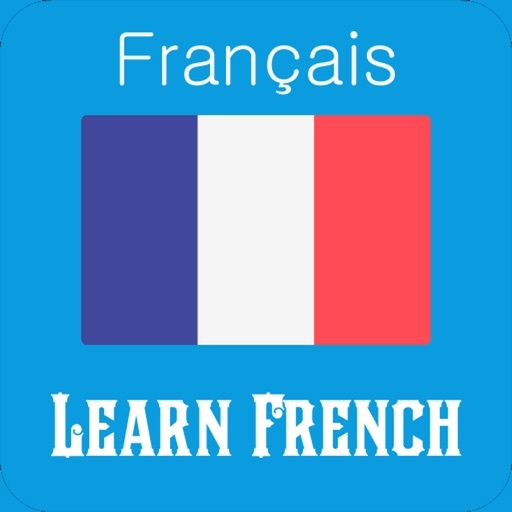 Learn French is a simple app for anyone who wishes to learn French fast and easy. 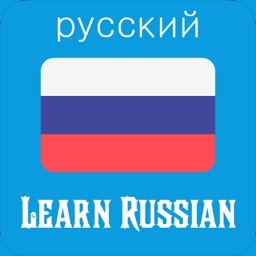 It is perfect for beginners and advanced users. 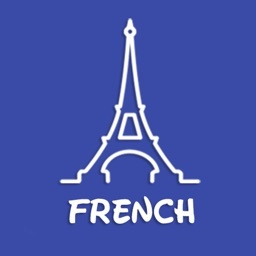 Recommended for those who wish to travel to France. 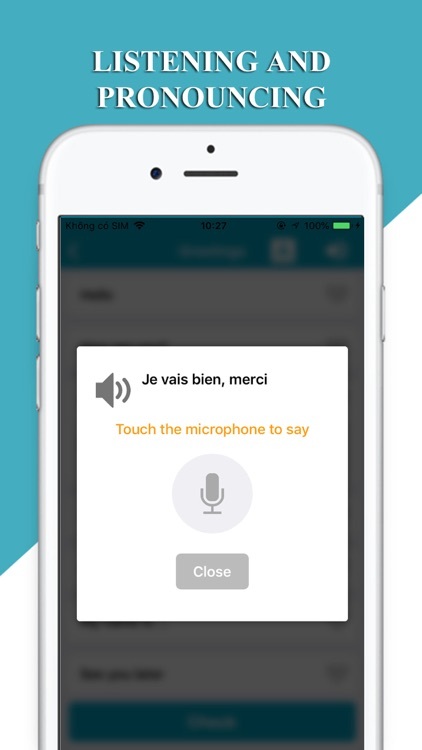 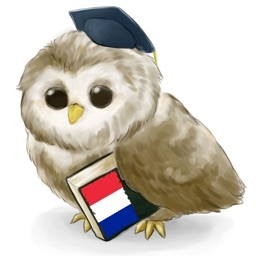 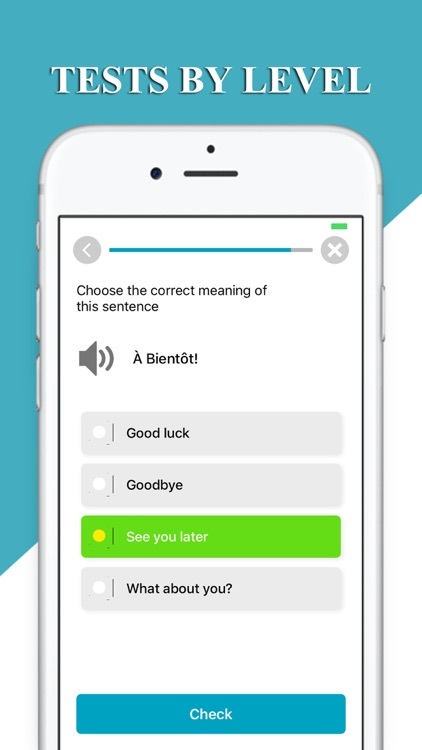 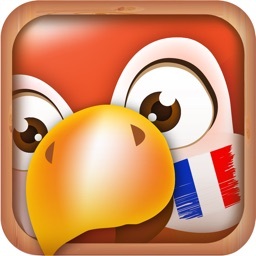 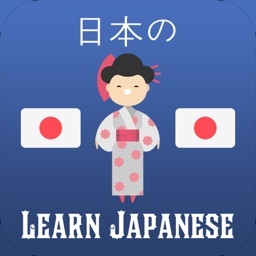 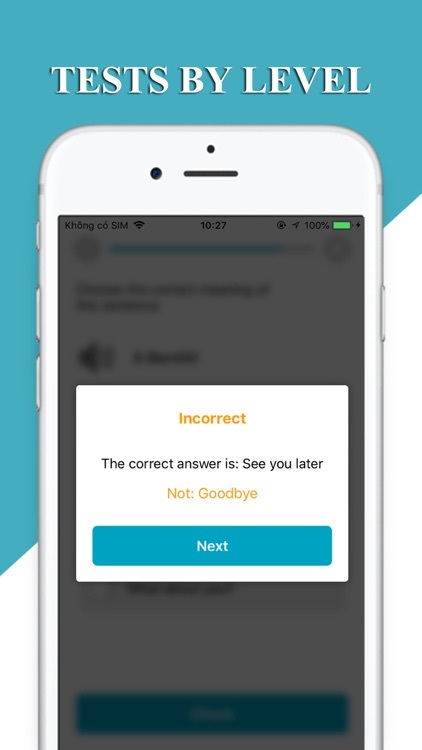 With this wonderful app you can study French in the fastest and most effective way! 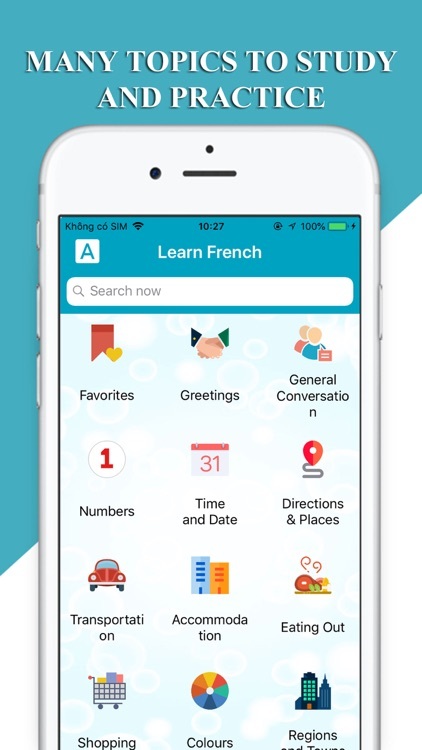 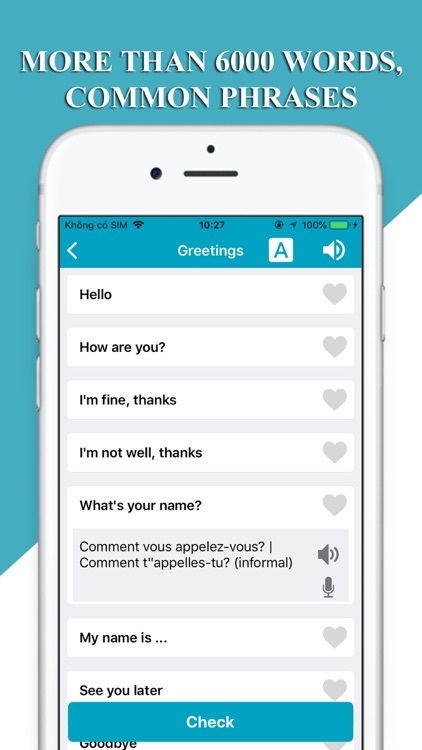 Or if you are traveling to France (e.g., Paris), make sure you bring this app with you!